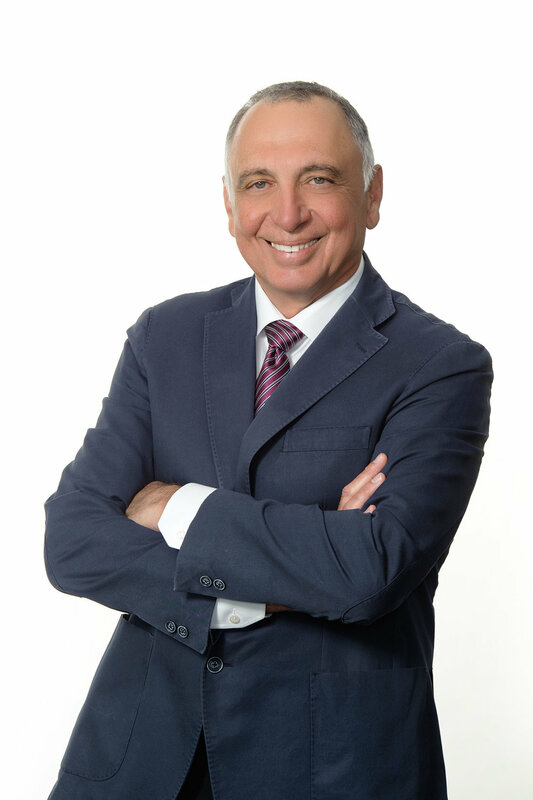 Mr. Kazanjian has practiced employment law for more than 25 years and has represented employers in litigation of discrimination and wrongful termination matters. His litigation experience includes dozens of jury trials in the representation of defendants. Mr. Kazanjian’s general employment law practice involves the daily rendering of practical advice assisting clients of all sizes with employment issues including wage and hour law, harassment and discrimination, compliance with ADA/FMLA requirements, compliance with INS regulations governing I-9 forms, preparation of personnel manuals, drug/alcohol policies and other preventative measures. Mr. Kazanjian also represents management clients in all aspects of labor relations, including proceedings before the National Labor Relations Board involving representation petitions, collective bargaining, unfair labor practice hearings, contract interpretation, employee discipline disputes and Section 301 breach of collective bargaining agreements. Representative clients include construction companies, professional organizations, hospitals, retail businesses, waste disposal companies, advertisers, beverage importers, wholesale distributors, agricultural employers and insurance companies. Mr. Kazanjian frequently speaks on employment law compliance including harassment/discrimination, wage and hour compliance, alcohol/drug policies and practices, OSHA compliance, ergonomics, discrimination/ harassment and many other employment and labor law topics. Mr. Kazanjian is admitted to practice in all California Courts. Sign up with your email address to receive legal updates and seminar invitations.